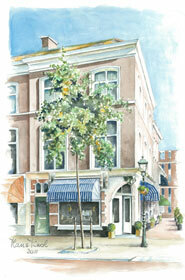 Tubéreuse Absolue is een flamboyante warme tubereuse geur gecombineerd met neroli en citrus. 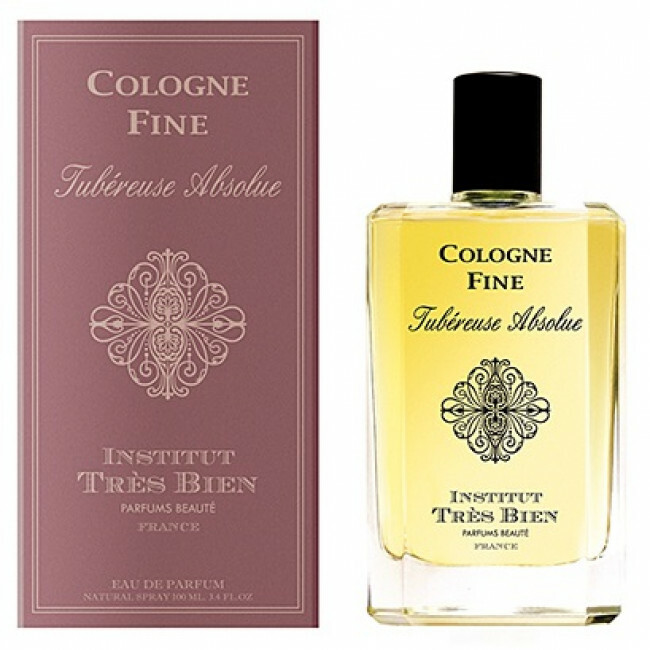 A warm, stately veil voluptuously brushing the skin, Cologne Fine Tubéreuse Absolue reveals a flamboyant character contained in a crisp, subtle blend. 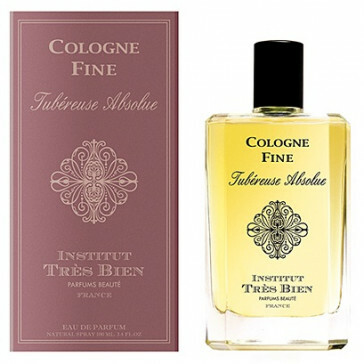 Cologne Fine Tubéreuse Absolue exerts enthralling citrus bark head notes, a heart of tuberose absolute, with a neroli base. A solar scent with a trail evocative of white flowers.